Trump’s Syria Envoy ‘War Will Continue’ | We Seek the Truth! 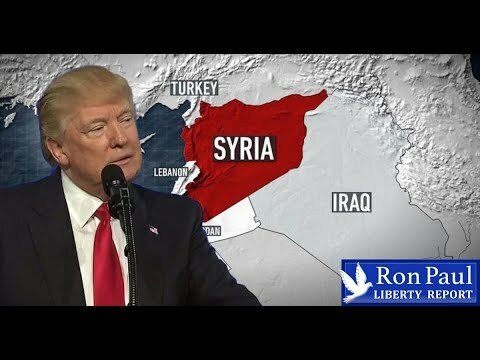 President Trump’s point man for Syria has said that the defeat of ISIS will not result in a US withdrawal from its illegal occupation of Syrian territory. In fact, he said, the US would continue to support the anti-Assad “vetted Syrian opposition” fighters.